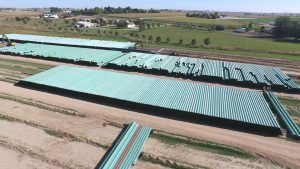 AMERICAN Steel Pipe provided almost 62 miles of 24-inch steel pipe for the project. The Grand Parkway in Houston, Texas, is a large freeway loop surrounding the city and encompassing six different counties. 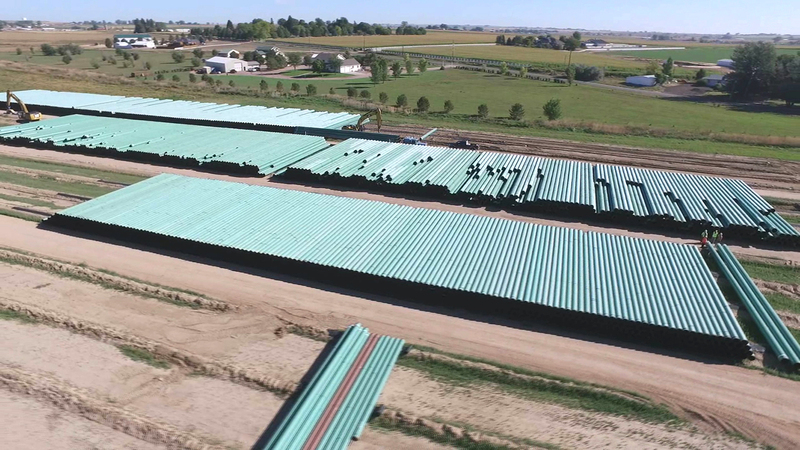 This large construction project that connects the country’s largest geographical metroplex is also the inspiration for DCP Midstream’s new 62-mile steel pipeline in Greeley, Colorado. 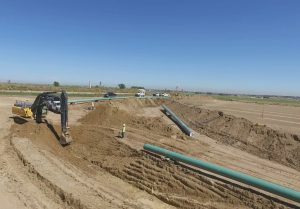 AMERICAN Steel Pipe is being used in the DCP Grand Parkway system, which is aimed at relieving traffic and efficiently moving unprocessed gas in its existing gathering system. Just as Houston’s Grand Parkway is intended to relieve traffic, DCP’s Grand Parkway system is aimed at relieving traffic and efficiently moving unprocessed gas in its existing gathering system. The loop consists of 62 miles of 24-inch steel pipe, more than 90 percent of which was provided by AMERICAN Steel Pipe. 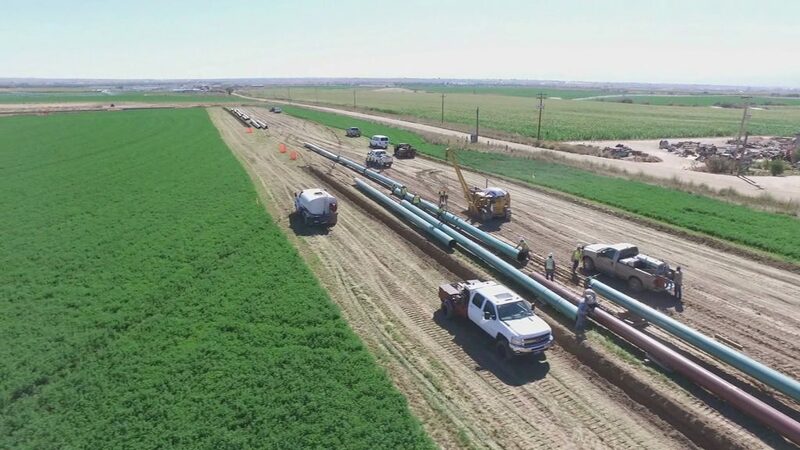 With Phase One completed in 2015 and Phases Two and Three scheduled to be in service by mid-2018, DCP is well on its way to helping gas consumers in the Greeley area. The biggest installation challenge was the different types of land conditions including rock, sand and wetlands. Grand Parkway’s unique and adaptable design, built to have a dynamic directional flow, allows DCP Midstream to better serve its users through cyclical markets. “Inherent in its design, there is no consistent flow path in the system. The gas can run from point A to point B and back to point A if needed,” said Nelson. 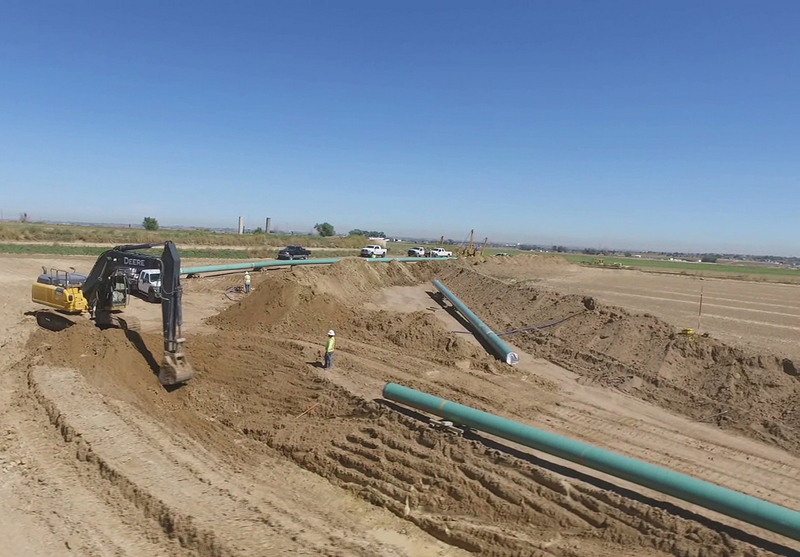 Although distinct, the biggest challenge of the project was not the pipeline’s design but the installation. The vast length of the loop and the varying land types including sand hills, irrigated farm ground, wetlands and solid rock throughout the three phases of the project created challenges. In addition to the varying land conditions, DCP crossed three major rivers in Colorado – South Platte, Cache Le Poudre and the Big Thompson. “On any given day, we could be drilling through rock or dealing with wet soggy conditions,” said Nelson. Despite these challenges DCP Midstream trusted and relied upon AMERICAN for consistency. “AMERICAN provided us with a competitively bid project, from pipe material, mill availability and transportation options,” said Nelson.